Our primary aim is to listen to the requirements of our customers. After all, no two requirements are same, and different clients have varying specifications. Once we understand the needs, it becomes easy for us to plan and approach for the entire procedure. Right from making a list to packing items, arranging the transportation to loading in the truck, we will take care of every detail. Hence, you will not have to undertake any hassle in the process. We always aim to give a stress free experience to our customers. This is the reason why our movers and packers sector 93 Noida are careful in the approaches adopted. You can concentrate on your daily affairs without the need to bother about any of these things. Moreover, since we adopt a systematic approach to everything, chances are that we complete the overall work within a short time. You would experience safe relocation when you shift your home. However, when you are shifting your home, you are not alone who is moving from the place. You have to take the entire household with you. 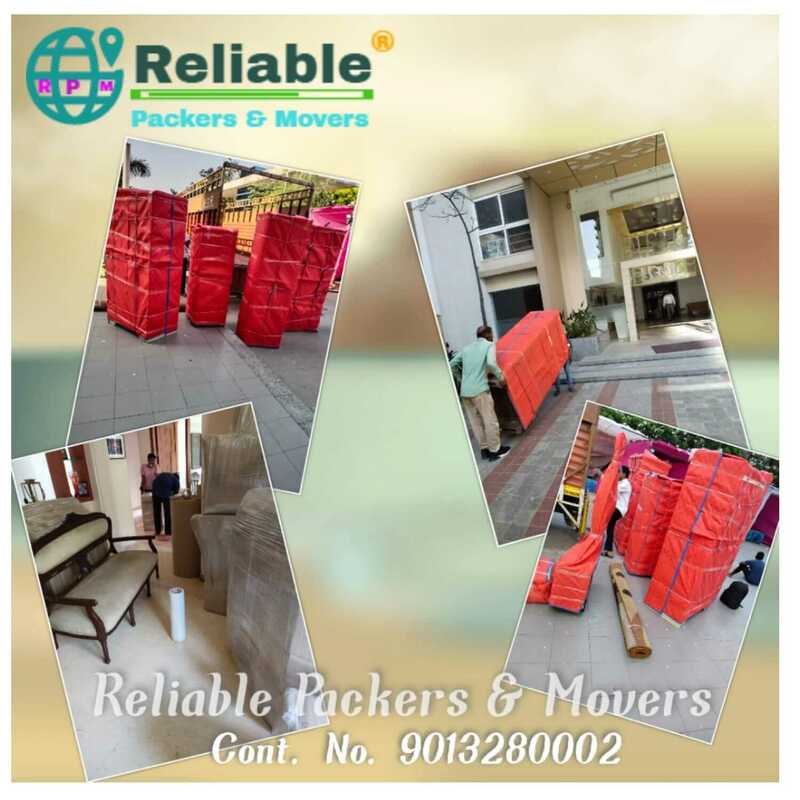 That is the reason you should hire a genuine help as packers and movers Noida sector 93. Reliable Packers & Movers can help you to get the most trusted and secure packing and moving experience. We offer our services in a cost-effective manner so that you can get the best service as per your budget. Call us today for more information.